Combine the charm of Tillamook Nook and Boat Basin, and you’ve got twice the space for everyone! Rent this room combo for your next family vacation, and you’ll have a full kitchen, private bathroom, two bedrooms, and more. 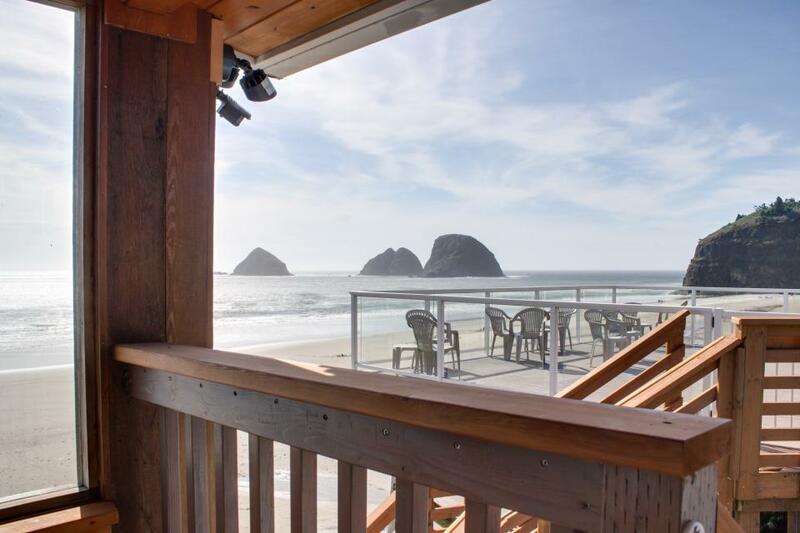 You’ll even be able to enjoy Pacific sunsets from your own private deck. Reserve your spot today!